Urbana Recordings celebrates 10 years of house anthems! To mark the 10th anniversary of Urbana Recordings, and the 20th of the company who runs it, Zen Records, we believe it is time to remember several of the tracks that have made Urbana big, so during 2013 we will edit and remix some of our classic records and re-master the original versions and then at the end of the year we will release a special edition compilation to commemorate this celebration of music. In the summer of 1995 ‘The Nightrain’ by Kadoc was released on a small label called Zen Records. Then a young David Penn and two other producers watched as their simple track, made with few resources, was snapped up by clubbers from the shops of Ibiza. By the following year the popularity of ‘The Nightrain’ had reached fever pitch with the single being a #1 record in the Netherlands for 5 weeks and reaching #12 in the UK singles chart; cementing is place amongst the classic house records of the 90s. The dance outfit of Kadoc soon found themselves performing on the legendary Top Of The Pops show, where only two Spanish artists had appeared before, Julio Iglesias and Baccara. 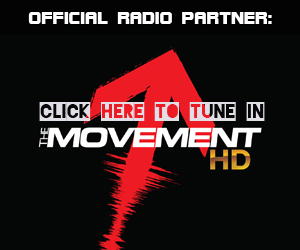 It was included in hundreds of compilations and found sales figures globally in excess of two million units. ‘The Nightrain’ was an influential record for countless producers worldwide and launched David Penn onto the international scene making it the perfect record to kick start this special celebration of ‘10 years of Urbana’. 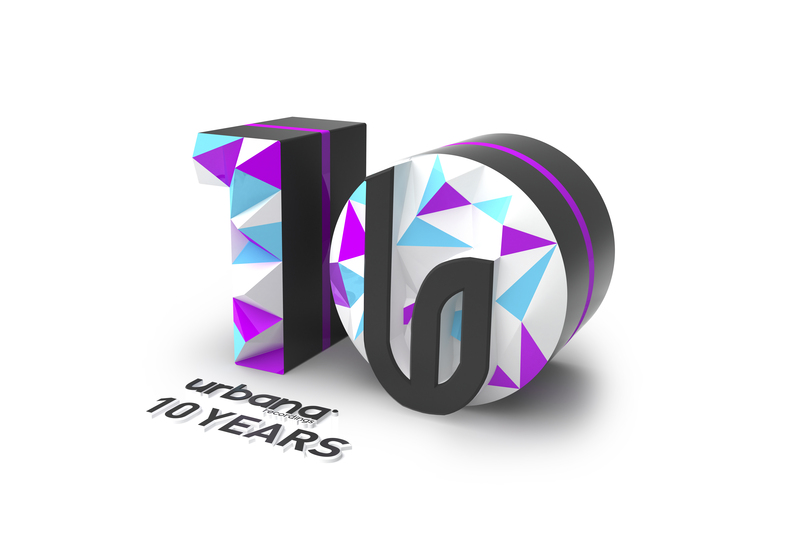 Prestigious designer Serialcut, who made the original Urbana logo, has returned for the artwork for this ‘10 years of Urbana’ series. 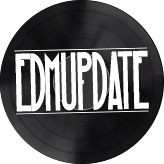 Modernising the track with a tech house version Amo + Navas brought a deep, jackin’ energy to the package. Known for tracks such as ‘Critical’ and ‘Miracle’, Italian outfit Phunk Investigation delivered the techno twist on this famed house release. Whilst Benny Royal’s remix offers a more uplifting version and Benny Rodrigues arrives with a classic house vibe to complete the package. This first release from the ’10 years of Urbana’ series is Kadoc – The Nightrain and is available now on all major online retailers.